On the class school trip to see the dinosaurs in the museum, everyone has a packed lunch – except for Dinah! Luckily, a friendly Iguanodon decides to lend a claw. 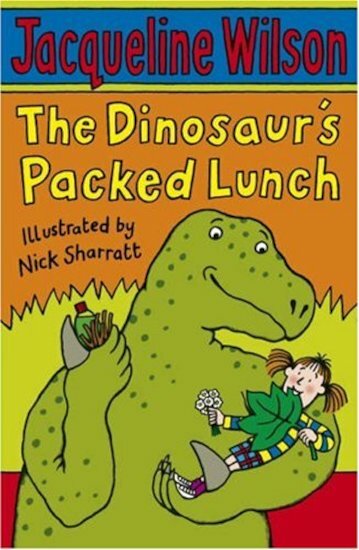 Soon Dinah is munching on a very special packed lunch, with a big surprise in store for dessert! This yummy book for developing readers is written by star author Jacqueline Wilson, and illustrated with mouthwatering black-and-white artwork. Bit childish for me. Personally I think this wasn’t really Jacqueline’s best book. 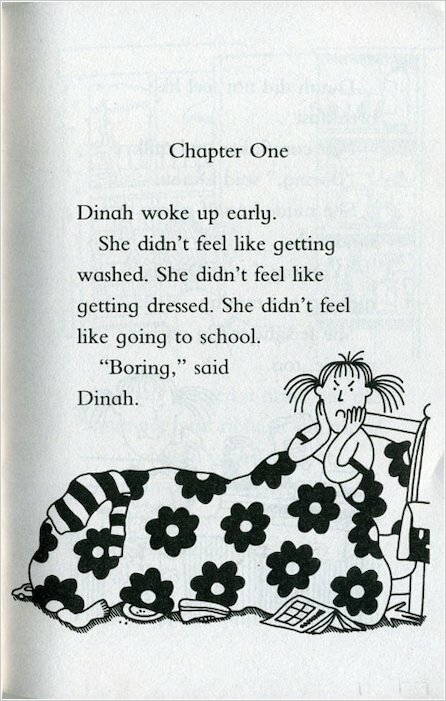 This is about a girl who goes on a school trip.